Problem definition:ERP Product is installed in head office and 5 branch offices such that each location installation has its on database. 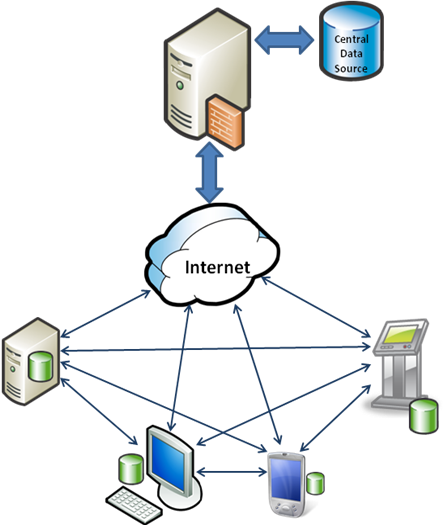 Locations are connected via Internet that is they are acting as diconnected databases. We want to sync databases of different branches. In this post we will follow Sync Framework to solve this problem. Database synchronization providers are a part of the Microsoft® Sync Framework. Sync Framework is a comprehensive synchronization platform that enables developers to add synchronization capabilities to applications, services, and devices. Sync Framework solves the problem of how to synchronize any type of data in any store using any protocol over any topology. Fundamental to Sync Framework is the ability to support offline and collaboration of data between any types of endpoints (such as device to desktop, device to server, etc.). Sync Framework database synchronization providers enable synchronization between ADO.NET-enabled databases. 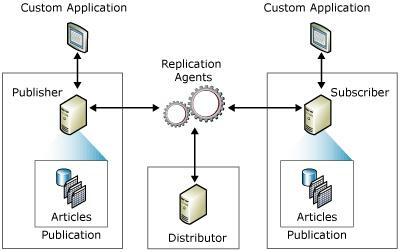 Since the database synchronization providers are part of the Sync Framework, any database that uses these providers can then also exchange information with other data sources that are supported by Sync Framework, such as web services, file systems, or custom data stores. The primary focus of this document will be on synchronizing information between database systems and how Sync Framework helps developers avoid many of the common issues associated with OCAs. Lets consider Employeetable in 2 databases DB1 and DB2, which needs to be synchronized. 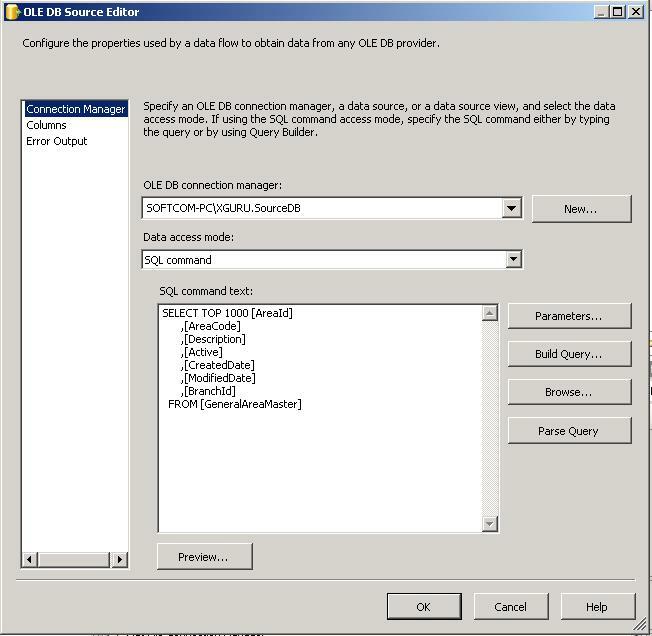 Variable SourceSqlConnection represents the connection string of first database that will take part in sync process. Variable TargetSqlConnection represents the connection string of second database that will take part in sync process. Variable SourceScopeName and TargetScopeName contains name of scope for the two databases. Scope defines what you want to synchronize. Normally tables are added to scope which needs to be sync. Variable TableToSync contain the name of table that will be synced. Defining Scope and Provisioning for Source SQL Server Database can be done via following method. Defining Scope and Provisioning for Target SQL Server Database can be done via following method. Synchronization between the 2 databases can be done via following code. This code will sync the data between 2 databases. For advance cases. See documentation. ERP Product is installed in head office and 5 branch offices such that each location installation has its on database. Locations are not connected via Internet that is they are acting as diconnected databases. We will compare and analyze pros and corns of these method in separate post. But here we will use ETL approach to solve this problem. At closing of each working day, data is fetched from each branch database and new data is posted to other branches and head office database Server via email. So each database read email and executes the database differences from other databases. So we can break whole process in 4 programming Steps. 1. Extract data from source database and convert them into a text file with data/time stamp attached. 2. Read files from a folder in step 1, and send them as attachment in email via Outlook. 3. On other side, emails are pulled automatically via outlook and attachments are downloaded and saved in a local folder in hard disk. 4. Text files s are read from folder and loaded in to database. 1. How to identify the differential of data between the daily move of data. 2. This solution is working for one table how to handle more tables for data sync process. 3. There are many hardcoded parameters that needs to be fetched from configuration files. 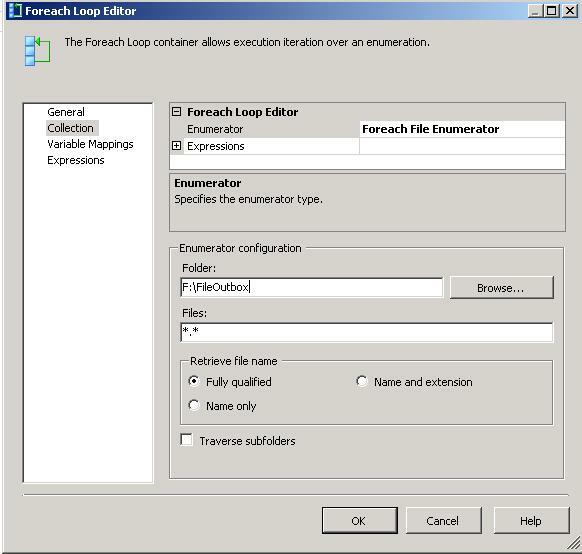 Source: download from here Rename the file to ssis-solution-toupload.zip to extract. 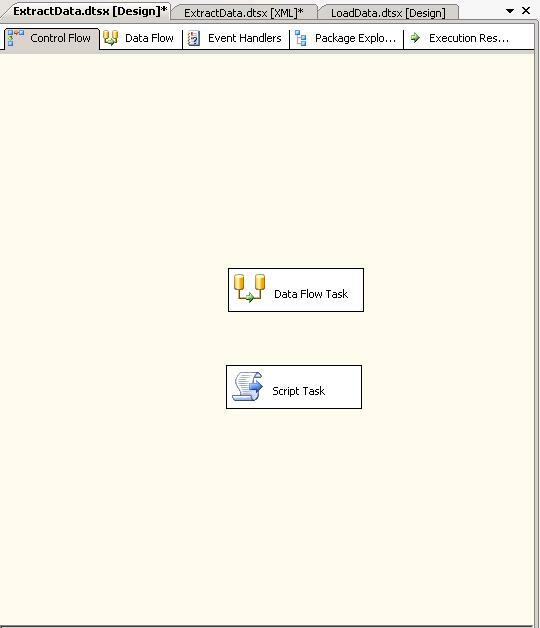 Objective of this post is to extract the data from a table of SQL Server and convert it to text file having name as datetime appended via SSIS in SQL Server Business Intelligence Development Studio 2008 . 1. Create a new Package named “ExtractData.dtsx” in BIDS 2008. This command will define the name of data file to be generated. 6. 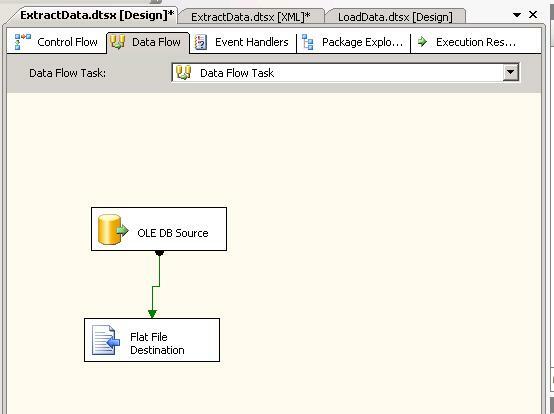 On the Data Flow tab, drag and drop the “Flat File Destination” from the Data Flow Destinations in the Data Flow Tool Box. Click on New to create the New Flat File Destination Connection Manager. Configure properties accordingly. 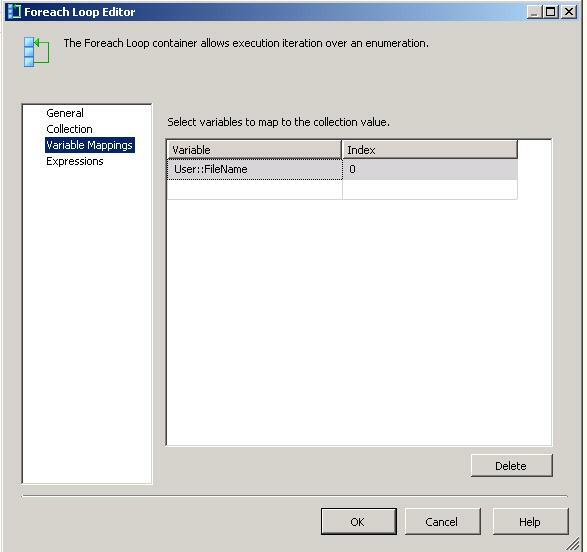 SQL Server Setup Failed to compile the Managed Object Format (MOF) file ***.mof. 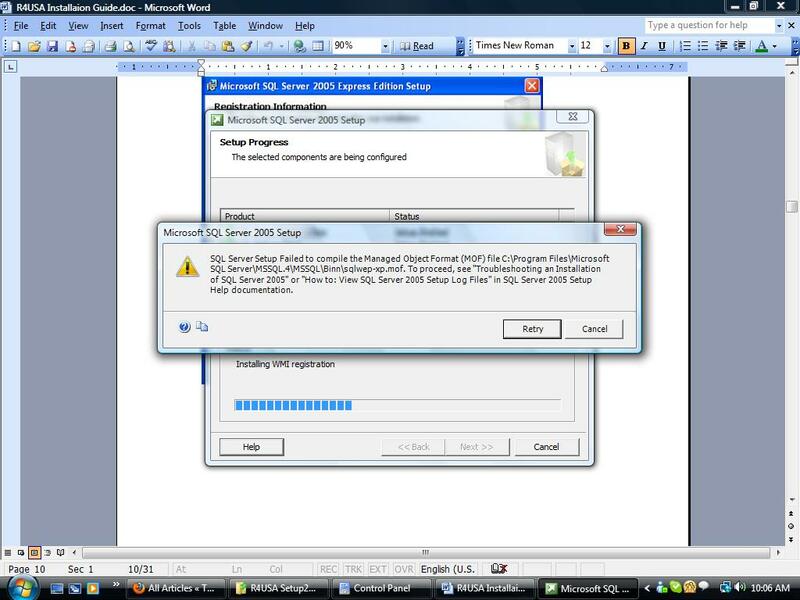 To proceed, see “Troubleshooting an Installation of SQL Server 2005” or “How to: View SQL Server 2005 Setup Log Files” in SQL Server 2005 Setup Help documentation. You’ll get an error, but the command has sent a stop request to the WMI service. Run the command a second time, and it will repair the repository and the SQL Server installation can continue. SQL Server Express Edition needs to be installed with Visual studio .Net installer project, so that silent installation of SQL Server Express edition can be performed. •	Put all the files extracted from SQL Server Express Edition exe in application folder of installer. •	Add Backup file to be restored. •	Check in code project sample,there will be code to check IsDone and IsRestart, left both of this checking as it is, since it is the condition that Installation class left for us to tell the main Startup Form what to do, whether to close the application or to show the form. •	When you first run your application, it checks if the database instance exists, if not it will install the database instance, and restore the backup database to the new database instance.